Flat Rates for Both Troubleshooting and Repair! We have always believed in offering flat rates, so our customers never have to worry about hidden fees. No matter how long it takes us to repair your appliance, you can feel confident in our work quality & flat rate guarantee. There is NO troubleshooting charge if we proceed to repair your appliance. Call now to take advantage of our flat rate charge for all of our services! 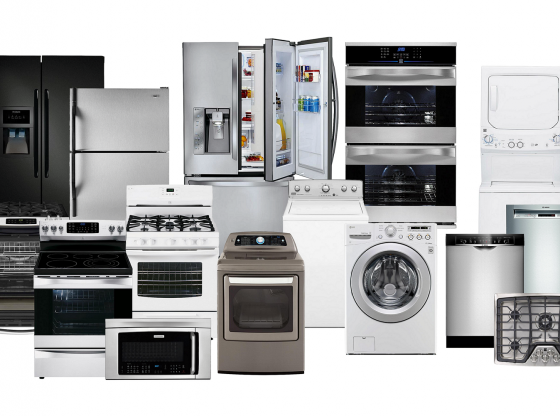 We look forward to meeting all of your appliance repair needs! 2019 Top Tech Appliances. All rights reserved.